Very rare "Dunlin" model in Avian section of Voorhees for Rent. 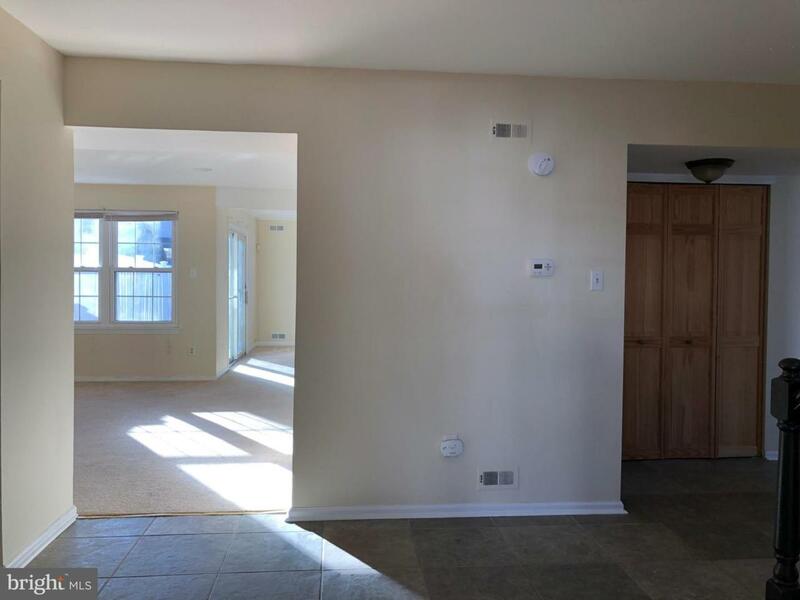 Three Bedrooms, two and one half bathrooms with 2200 sq. ft of living space. Enter the house through a large covered front porch. First floor features an open floor plan with a large foyer, eat-in kitchen, study, living room, dining room, familyroom, powder room, and a double-sided stone fireplace separating the dining room and familyroom. 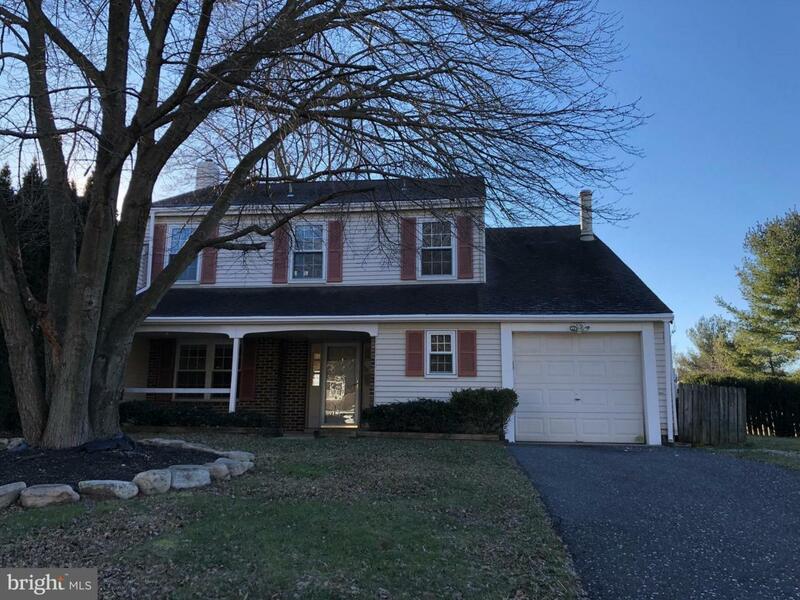 Second level features a master suite with master bath and large walk-in closet, 2 additional large bedrooms, an additional full bath, and upstairs laundry. 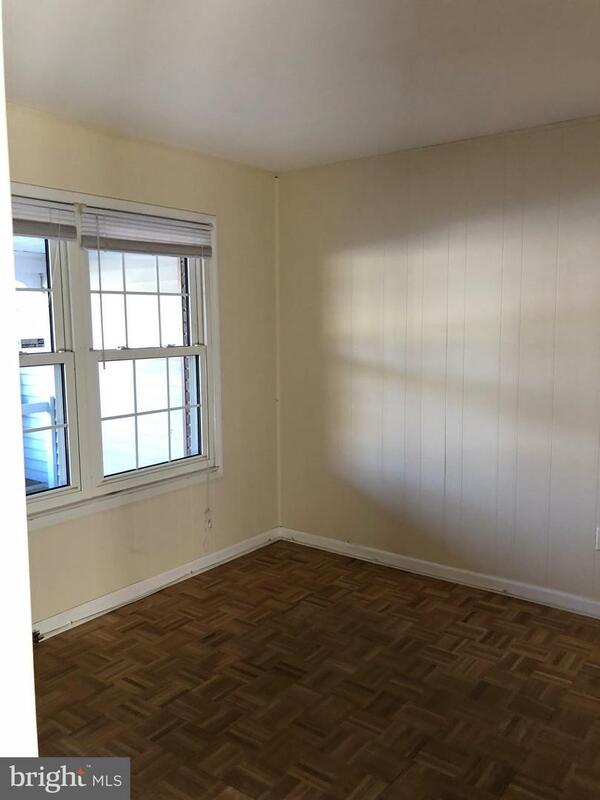 Hardwood floors throughout the second floor with newer carpet on first floor and upgraded ceramic tile in foyer and kitchen. 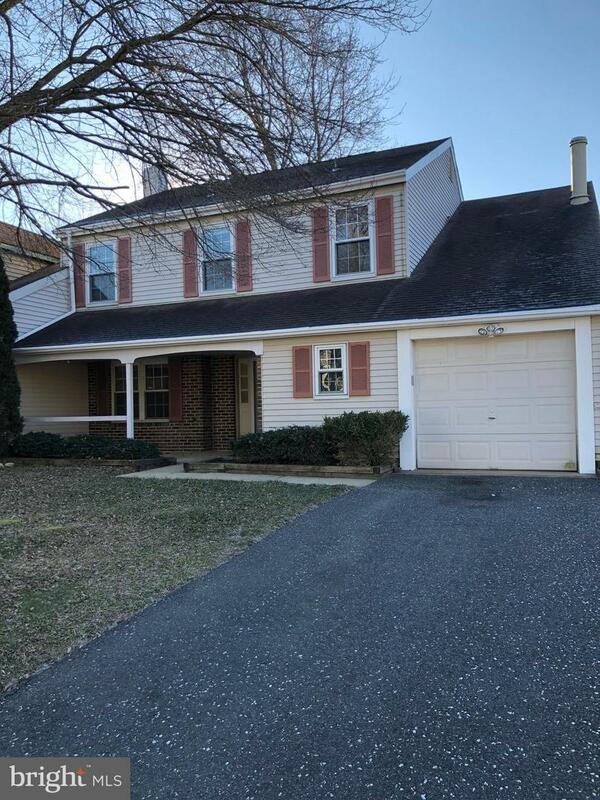 Large corner-lot with whitevinyl fenced-in backyard and huge L-shaped deck with outside lighting which makes it idealfor outdoor entertaining! Great back yard! Lots of shelving and storage in 1-car garage. Newer stainless steel appliances, roof, heating, AC, and driveway. Walking distance to shopping and schools! Hurry this one will rent quickly! !